I've been a fan of taking vitamins for many years now. Especially now that I'm working out. I joined the gym in December so it's been four months since I started an active lifestyle. With an active lifestyle you get more hungry! Most of the time I want to be snacking or eating bigger portions. Downside for me is that I lost about three pounds. My intention when I started working out was to gain more energy, and to achieve toned muscles. I also love to start my mornings with water, and then I like having a smoothie. My goal is to add greens in every portion I eat. So when I make my smoothies I switch it up with spinach, kale, celery or other greens. I also like to add fruits to give it a natural sweet flavor without adding any processed sugar. So with my intentions of gaining weight, eating greens as much as I can, I know I don't eat everything I would like in one day. This is why I like taking my vegan vitamins. Many of the vitamins available at my local drugstores are not vegan friendly so this is why I like buying them from Amazon.com. Many of the easily accesible capsules contain shellac (derived from fish), carmine (derived from beetles), and gelatin (derived from animal bones). From the three vitamins I share in this post this is the pill I have been taking the longest. I have been buying these since 2017. I remember buying the Spirulina Powder but I wouldn't always use it depending on the type of smoothie I was making. Taking Spirulina in pill form has been so much easier because I remember to take them daily. 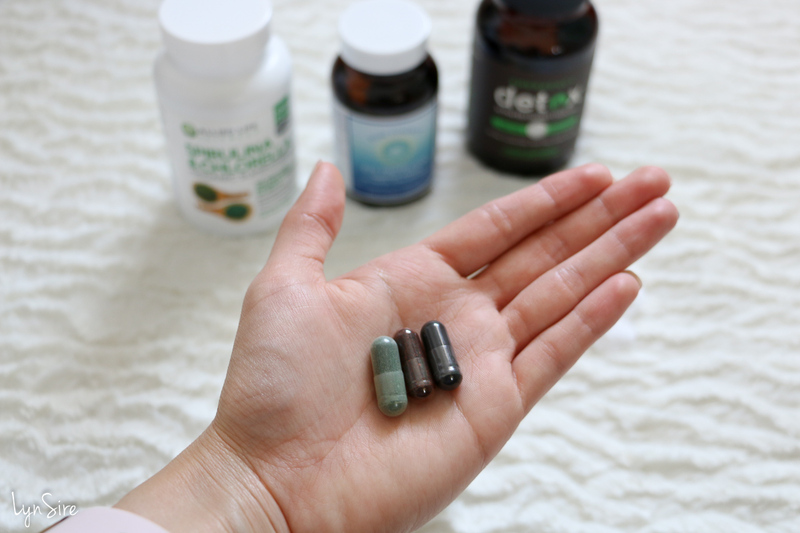 I also wanted to include Chlorella without having to buy a separate powder, so finding one capsule that has both of these two superfoods has been great. 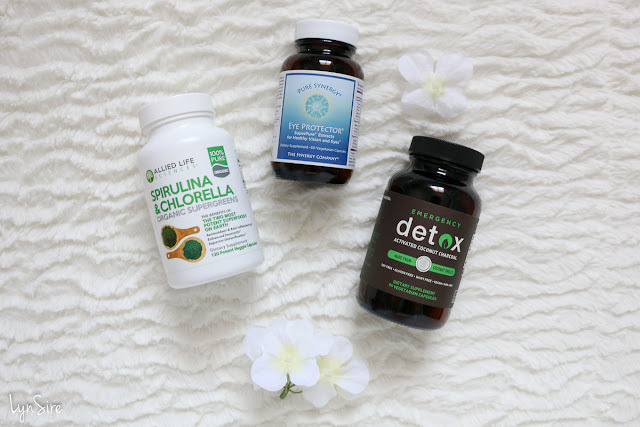 Why I take spirulina and chlorella capsules? 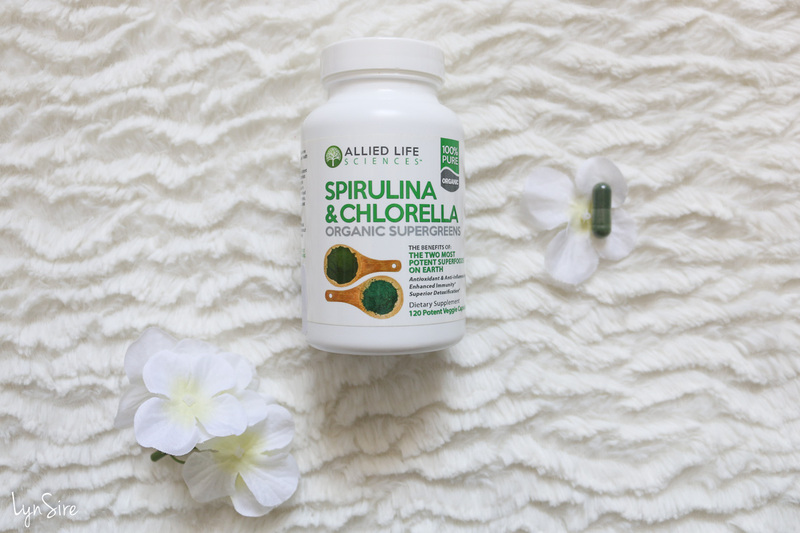 "Spirulina and Chlorella are two of the most potent superfoods on Earth. These all natural green superfoods have traditionally been used to boost the immune system, to aid digestive issues, to increase energy, purify and cleanse the body of toxins, detox cleanse and reduce fatigue, boost immune response, and more. Acting as a natural nootropic, chlorella and spirulina may help improve brain focus, memory, concentration, and cognition." These Spirulina and Chlorella capsules are vegan, made in the USA, certified organic, and the bottle is BPA free. Second capsules I want to share about are my eye protector vitamins. Another goal I made this year apart from working out, was to improve my vision. I have been depending on glasses and contacts for many years. I tried doing exercises in the past but it really didn't work out for me. This time I signed up for the 7-day newsletter at EndMyopia.org - Jake Steiner dedicates his blog, and videos on improving eyesight naturally. If you want to learn more about this topic I recommend you sign up for the free newsletter. Basically if you want to improve your vision it comes down to two things: seeing more into the distance, and use a weaker prescription. This means whenever you are doing close up work like being in front of a computer or doing reading, look into the distance to give your eyes a break (looking into the distance is the eye's natural state) . This is why I have been spending less time on my iPhone, and I take frequent breaks by going outside, and I look at the clouds, trees, buildings, road signs or anything else that is far away. This is a whole other topic I could talk more about. I'm thinking about making a more detailed video on this. Why I take the eye protector vitamins? "Eye Protector is a no-holds-barred, premium solution for healthy vision & eyes — with free lutein, zeaxanthin, astaxanthin, crocins, bilberry, black currant extract, and twelve more advanced SuperPure plant extracts of distinguished quality and efficacy. Safeguard your most precious sense with Eye Protector, the most comprehensive formula available to you for deep, ongoing eye support." 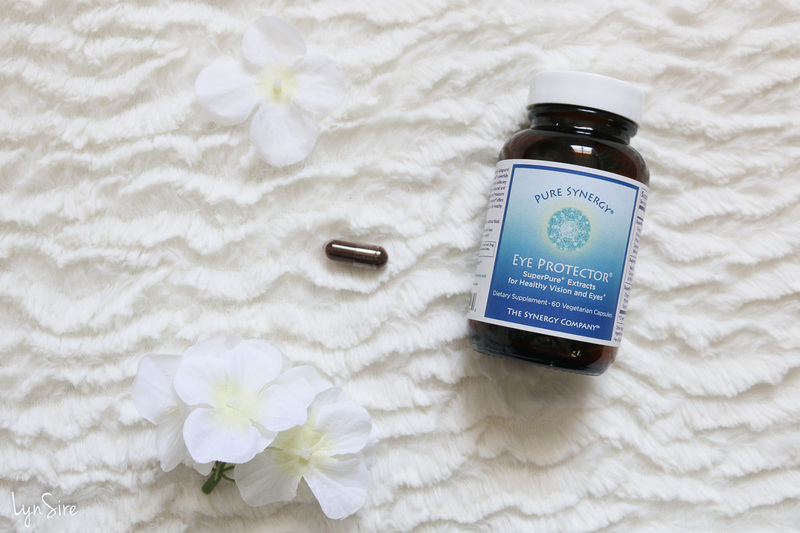 The Eye Protector capsules are non GMO, dairy free, gluten-free, and with no additives. It has more than 15 plant extracts to nourish and protect healthy vision and eyes. 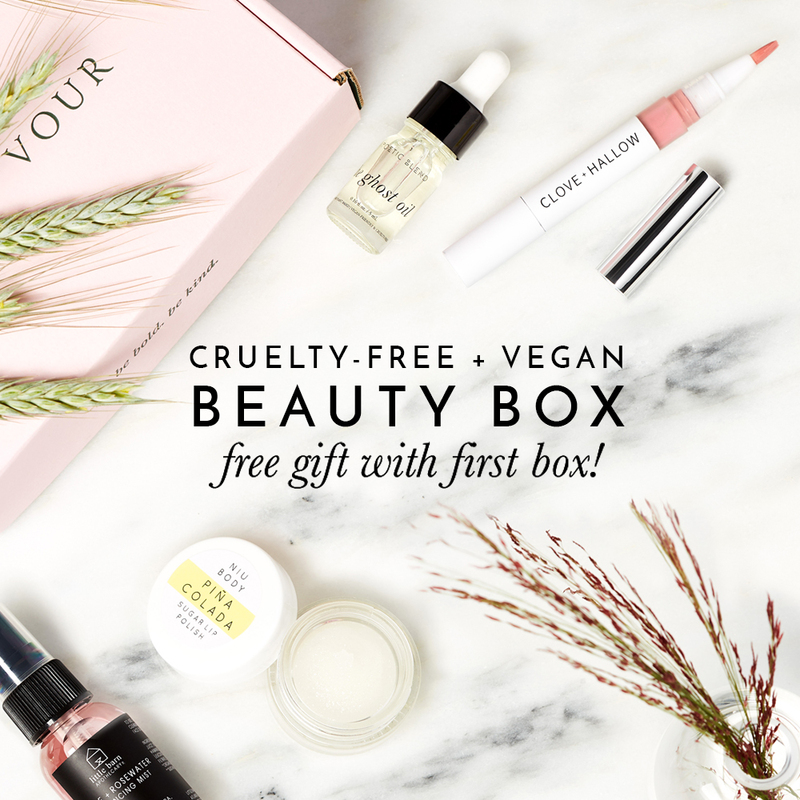 Also a bonus protection for healthy, radiant skin. 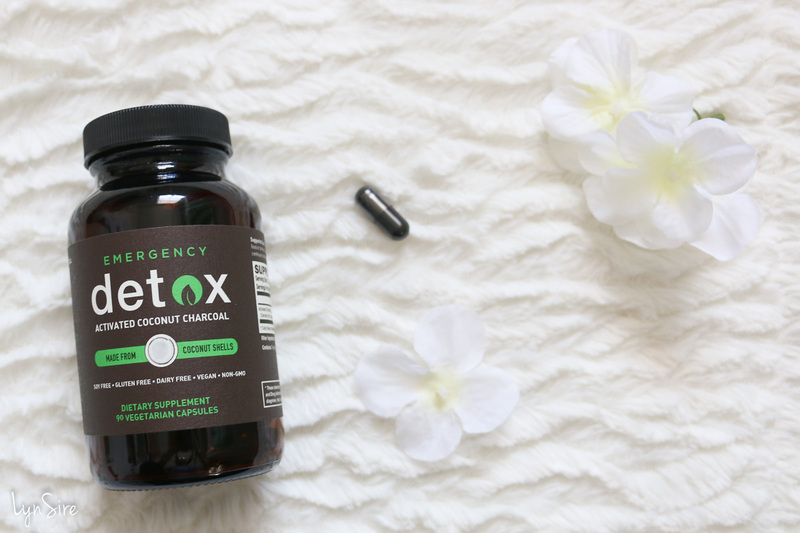 I was introduced to the Activated Coconut Charcoal capsules after I worked with Detox Organics on a few sponsored posts for their chocolate greens superfood powder (you can also check out 3 vegan protein powders that actually taste good). To this day I still incorporate their powder into my smoothies. And taking the activated coconut charcoal capsules is an extra addition. These are made from coconut shells. Their suggested use is two capsules when consuming food, and continue to drink water throughout the day. Why I take the activated coconut charcoal capsules? The Activated Coconut Charcoal capsules are soy free, gluten free, dairy free, vegan, and non-GMO. 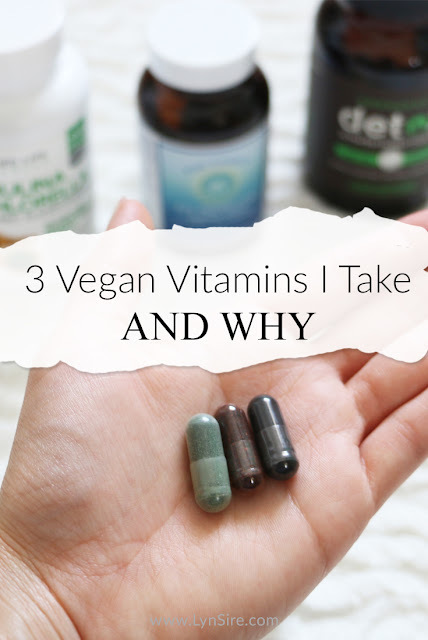 These are the three vegan vitamins I'm currently taking, and I wanted to share with you guys in case you find them beneficial too. These are an addition to my smoothies, and the veggies I incorporate in my meals. 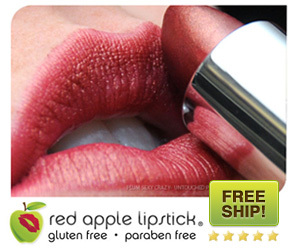 I also have peace of mind knowing these capsules don't contain gelatin and other derived animal ingredients. If you follow me on Instagram then you probably saw I recently came back from a trip. I feel proud to say I didn't feel tired on the days we did a lot of walking. All the time I felt I had a lot of energy, and I know this is due to the healthy habits I have been incorporating this year. 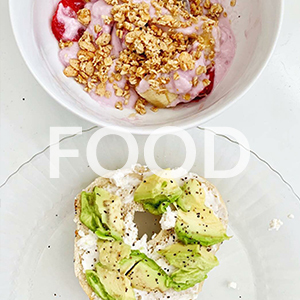 I enjoy working out, and I also try to consume healthy options as much as I can. This means I still indulge in potato chips once in a while hehe. Thanks for reading, and until next blog post! Video in Spanish click here. I never would have thought that vitamins not being vegan but they do have animal products in them. I'll have to look for the eye protection since I'm behind scenes all day. Tell me about it, and especially when I use contacts it dries out my eyes. I take frequent breaks to relax my eye muscles. This is really interesting. I didn't realize that some vitamins weren't vegan, I just assumed. I'm going to look into the first one you listed with the superfoods. Looks like it would be a good addition to my regimen. I've heard good things about spirulina but hadn't heard of these others! Going to check them out now, thanks! Interesting selection, I will have to explore these more! Thanks for the info!